-1,475 SQ.FT. 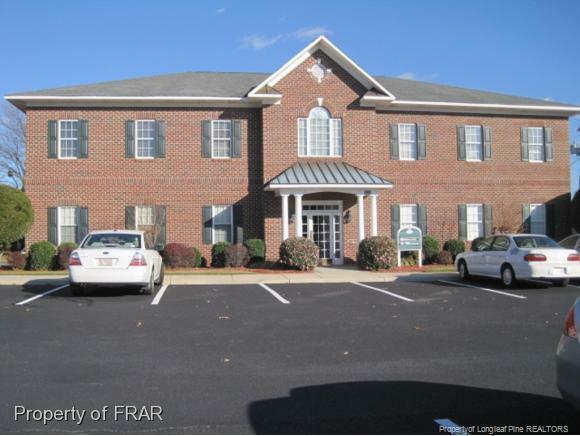 OFFICE - RECENTLY RENOVATED - ALL NEW CARPET THROUGHOUT, UPDATED WINDOW TREATMENTS, FRESHLY PAINTED. IN EXCELLENT CONDITION. READY FOR IMMEDIATE OCCUPANCY.